The Fairview Hotel situated in Tzaneen, Limpopo, is celebrating 21 yrs. in the industry this year. 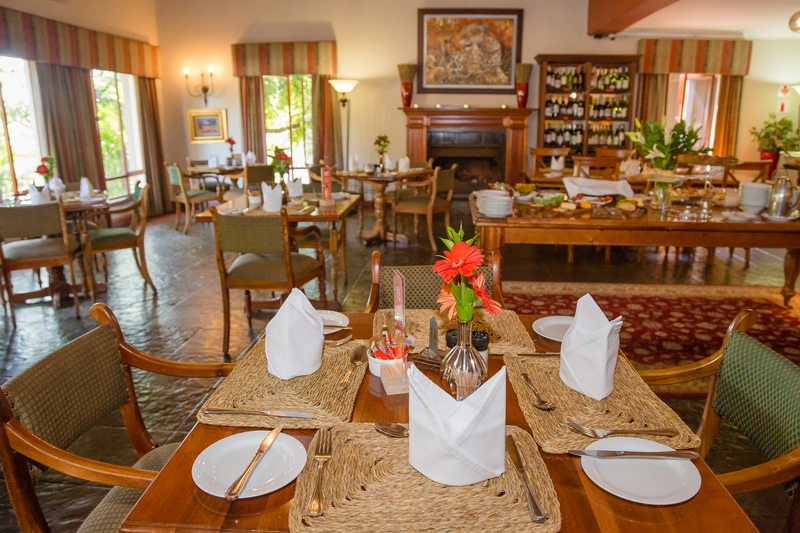 This stately Country Hotel is owner driven and prides itself by the way each guest is treated and the fine detail which is offered to every aspect of the service delivered by the friendly and well trained staff. 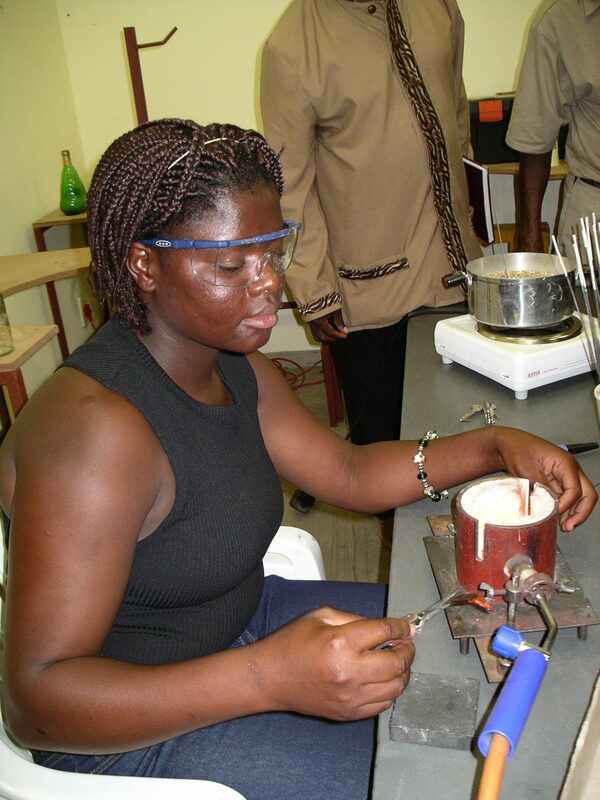 Andre and Marinda Thomas started this “hobby” in 1996, after returning to their beloved hometown, Tzaneen, where Andre decided to start off his career as a lawyer. The couple agrees that a strong communal vision, a passion for the industry, a sense for good quality, style and design and value for money were the building blocks for the success achieved over the past two decades. Today the Fairview Hotel is part of The Fairview Collection, which includes the four star graded Fairview Hotel and Conference Centre with thirty luxurious hotel units as well as self-catering holiday chalets, the five star graded Village and Spa which boasts ten luxurious spa suites adjacent the well-appointed Zen Spa and Rasul, situated on a secluded hill overlooking the Fairview par-3 golf course on the one side and the beautiful Letaba River on the other side. Guests can enjoy the rich ambience and comfort of their accommodation, the relaxed atmosphere in the cosy Le’Thaba restaurant and patio bar, or for the more outdoor inclined, a stroll on the twenty six hectares of beautiful farmland with adjacent banana plantations, will leave one relaxed, revived and rejuvenated. Unique selling points of the Fairview Collection are conveniently situated on the outskirts of the second largest town in Limpopo, only one hour’s drive from the Kruger National Park, spacious surroundings with lush gardens, an abundance of indigenous fauna and flora, various types of accommodation to suit every client’s requirements, two swimming pools , conference and beautiful wedding facilities, excellent a ‘la carte restaurant and function facilities, a wine cellar with a selection of the best South African estate wines, free parking, safe environment, pleasant climate all year round, friendly and competent staff and free Wi-Fi for guests. This entry was posted in General on 12th May 2017 by Administrator. The Sotho are a widespread and diverse people in South Africa, with large numbers living in neighboring Lesotho as well as across the central sections of South Africa. Loosely related to the Nguni tribes of the region, the Sotho nation was largely agricultural, tending crops and livestock for their traditional livelihood. The Sotho clans were melded into a kingdom by King Moshoeshoe in the early 19th century. It is estimated that there are approximately seven million Sotho people living in South Africa, making them the second largest ethnic group in the country. There are another three million or so who live outside the country, mainly in neighboring Lesotho. The Sotho people are generally divided into three distinct tribes: Southern Sotho, Northern Sotho (or Pedi) and Tswana. Like those of their Nguni cousins, Sotho traditions have relied on a combination of livestock and crop cultivation for food. Many Sotho still herd livestock, usually on horseback and display exceptional riding skills, making them the cowboys of the southern African plains. 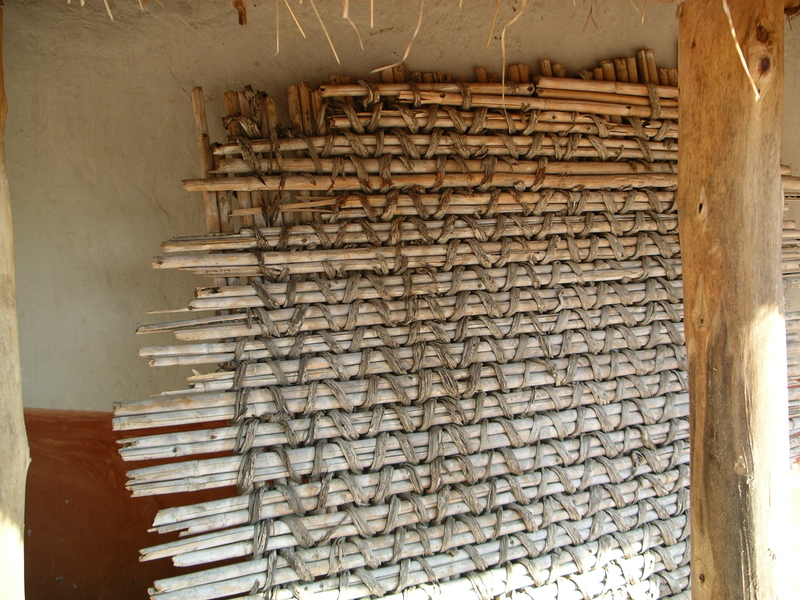 The men are also skilled artisans using metal, leather and wood, while reeds and grasses are used to weave baskets. A man’s status is determined by his relationship to the chief, his age and his standing in the community. Women, meanwhile, are responsible for the homestead and agriculture. Though polygamy is no longer as common as in the past, Sotho culture does allow a man to have more than one wife. Each wife has her own homestead, ranked in order of seniority. The Sotho people live in villages divided into kgoro − where different households are built around a central area in which the kraal, graveyard and ancestral shrine are situated. These villages, ruled by a chief, can grow to accommodate thousands of people. The Sotho are recognized for their thick blankets and conical hats. Wherever you go in traditional villages the men wrap themselves in a blanket, covering their trousers and shirt. These blankets carry great significance, closely linked to the important moments and milestones of a family’s life. As with other African tribes, there is a wide belief in the ancestral spirits who are honored at ritual feasts. In a corner of each lapa in a Pedi village, where a symbolic flower grows, a man will sprinkle home-brewed beer and snuff on the ground to invoke the ancestors for help and good fortune. This entry was posted in General on 6th April 2017 by Administrator. 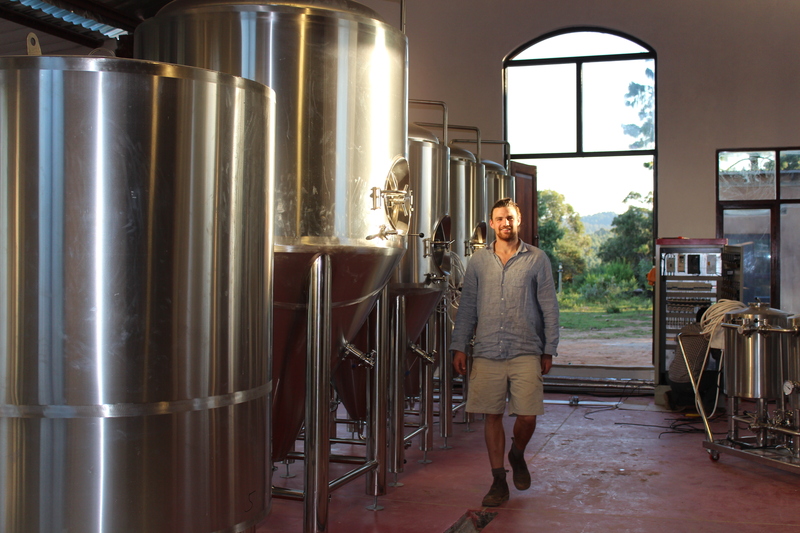 Limpopo’s first craft brewery has recently opened its doors, and it is clear to be a runaway success story! 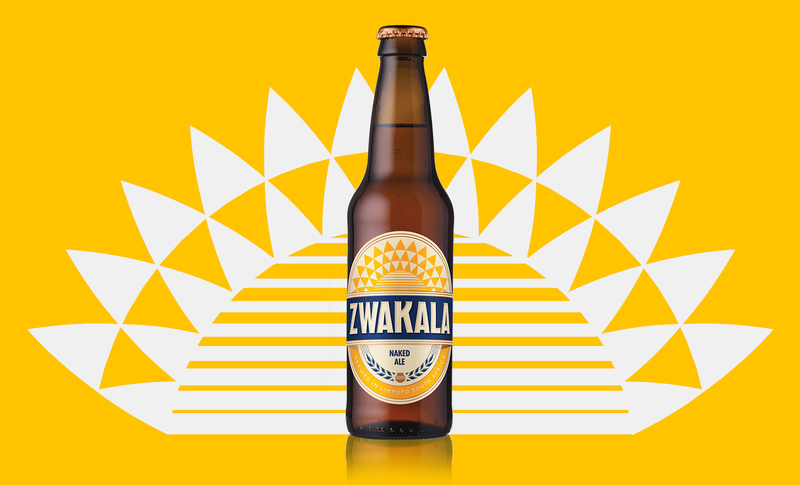 Zwakala Brewery is situated in a charming Afro-chic building, overlooking the mountains just opposite the Mina’s Farm Café on the Cheerio road. 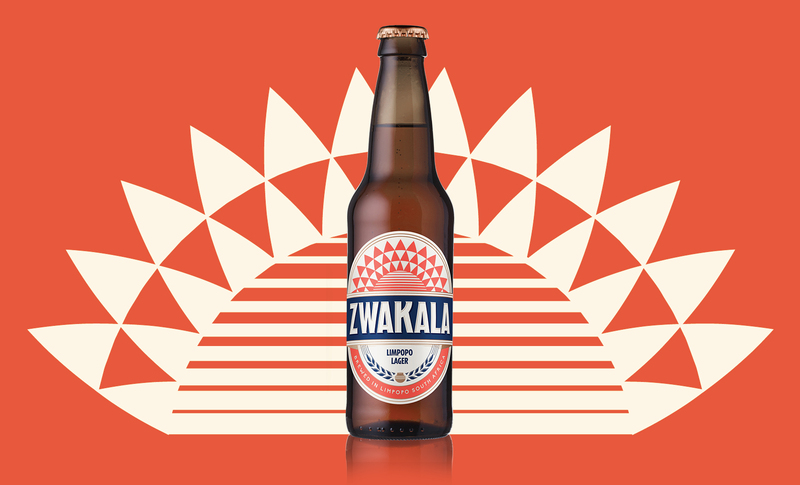 Proudly brewed in Limpopo, using pure mountain spring water, Zwakala (meaning “come closer”) is getting loads of visitors and rave reviews. “It’s pumping!” says brew master Luca Tooley, “It’s going really well and beyond expectations”. 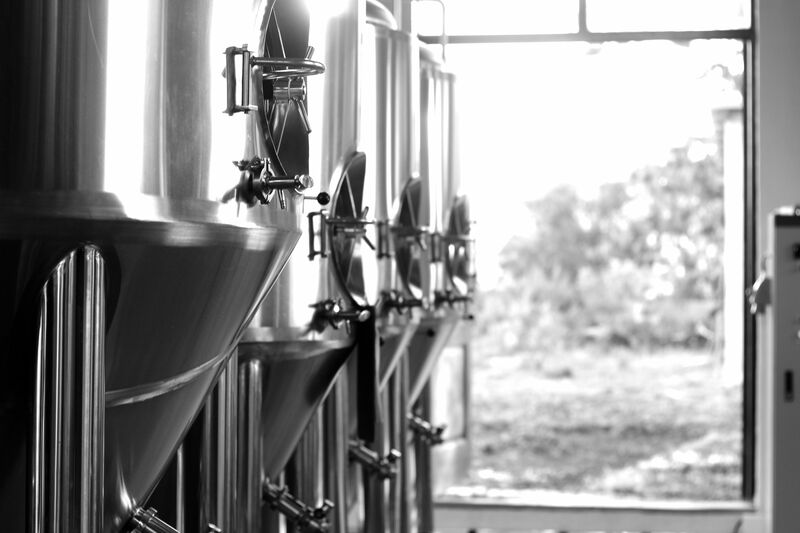 The brewery is brewing 24/7, and is open to the public over weekends and on public holidays. 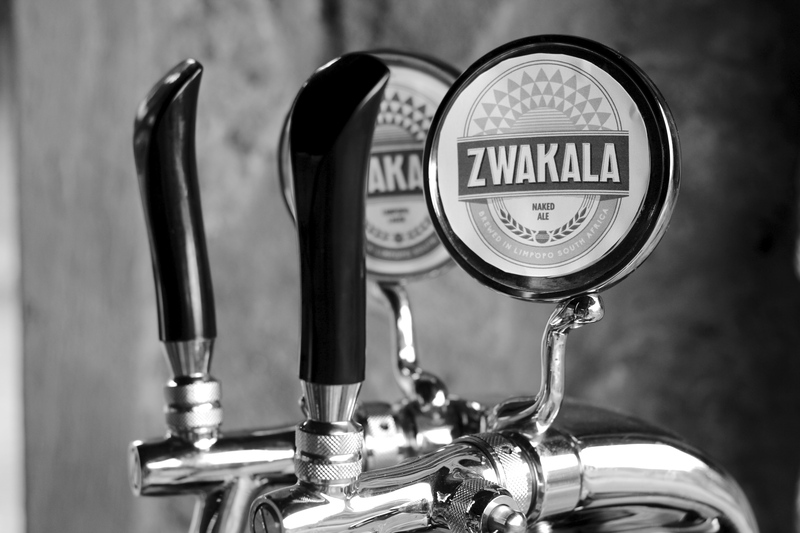 Zwakala Brewery has a tasting room inside, where one can sit next to the fireplace or outside at tables under the huge pine trees on sunny days. Children can enjoy themselves at the children’s play area. Guests can do a tour of the brewery and see just how much craft, expertise and passion goes into the production of these fine beers. The tasting room can be hired for birthday celebrations, family days and pre-wedding gatherings or just to appreciate and enjoy this fine local product with friends. 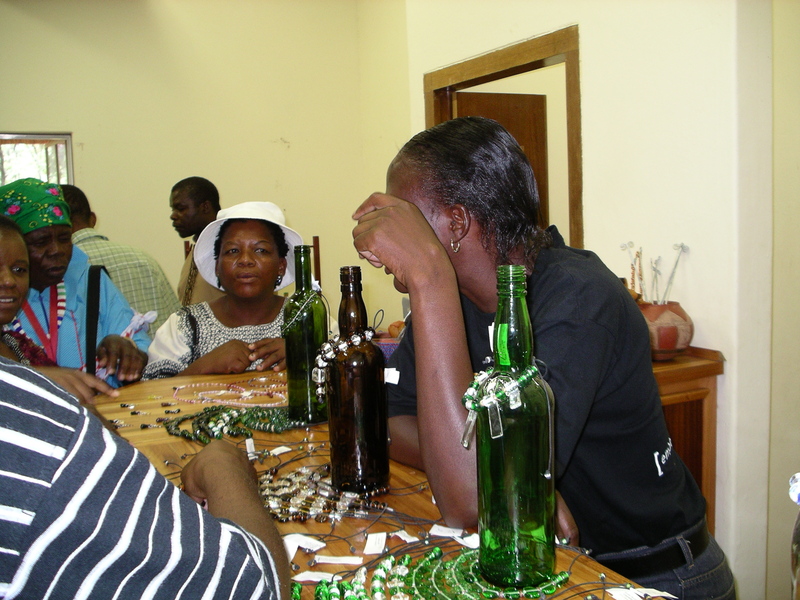 Zwakala produces three different products – Limpopo Lager, Naked Ale and Mountain Weiss. Each batch of beer is handcrafted, nothing unnatural is used in the brewing process – with the most important ingredient being the pure mountain spring water! The Tsonga people – consisting of the Shangaan, Tonga, Thonga and smaller groups – are spread throughout southern Africa, numbering in excess of six million in Mozambique, Zimbabwe and South Africa, where they live mainly in Limpopo, Mpumalanga and northern KwaZulu-Natal. 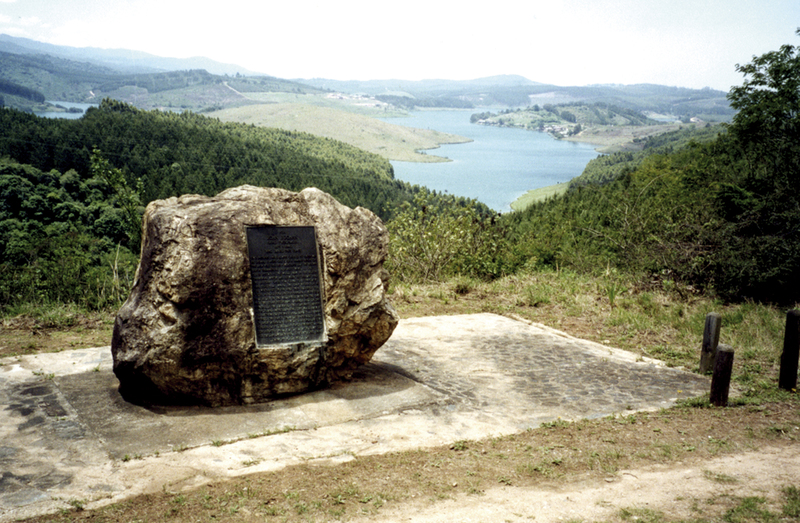 Before the widespread warfare and chaos that characterized the early 1800s, during which the nations of southern Africa spread out to new regions to escape the growing Zulu might, the Tsonga people fished the eastern coastline, grew their crops and generally lived peaceful, insular lives. Large groups of Tsonga then moved inland, to settle in what is today Limpopo and Mpumalanga. Another group, the Tsonga-Shangaan, remained strong in Mozambique and northern KwaZulu-Natal. The Tsonga and Shangaan languages, however, are quite distinct from one another. During the Apartheid era, the Shangaan and Tsonga people were concentrated in the ‘homeland’ of Gazankulu, to the west of the Kruger National Park. Since the first democratic elections in 1994, however, Gazankulu has been integrated into Limpopo province. 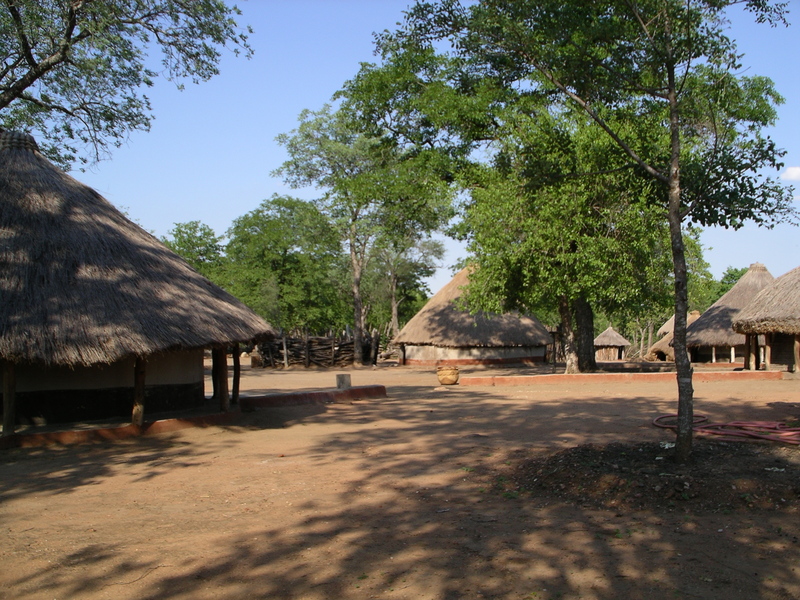 In Tsonga culture a traditional village is composed of a few houses surrounded by fields and grazing areas. Because a man can marry more than one woman, and have many children, it is easy for a village to consist solely of one family. Many huts with large thatched conical roofs filled the land. They played a role in the formation of several small and independent chiefdoms where inheritance by brothers rather than sons was the defining feature of the social system. Men in traditional Tsonga culture are dominant, and spiritual beliefs are centered on a Supreme Being, as well as respect, reverence, and belief in the power of the ancestors found in many African cultures. Another distinct feature of the Tsonga tradition is face scarring. It had its origin in deterring Arab slave traders, but became an element of physical beauty. Just as important is the enjoyment of music, with various stringed, wind and percussion instruments widely used. 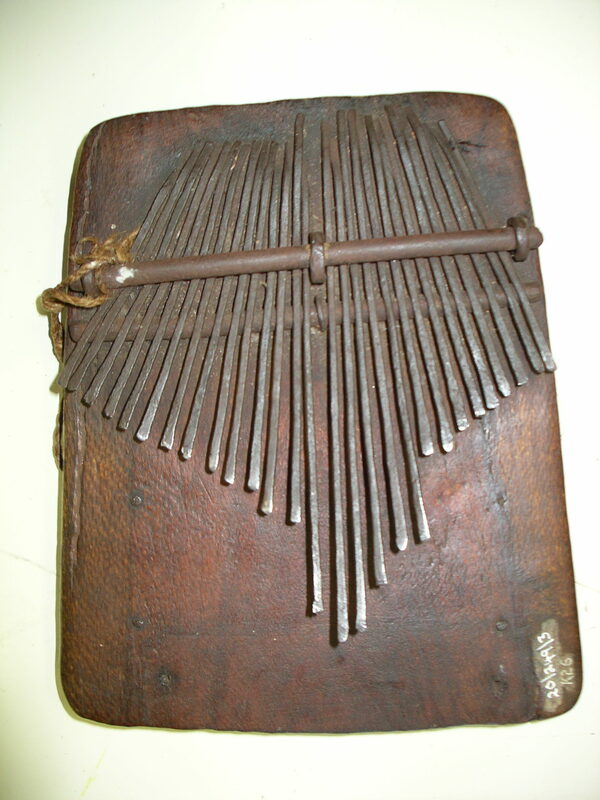 The Tsonga drum is shaped like a tambourine, and drumsticks are used. Only the men play on these drums, which are used in various spiritual rituals. Both the Tsonga and Shangaan traditions feature story-telling, and the keepers of the community legends are usually the older women, whose job it is to pass on the history of these fascinating peoples. 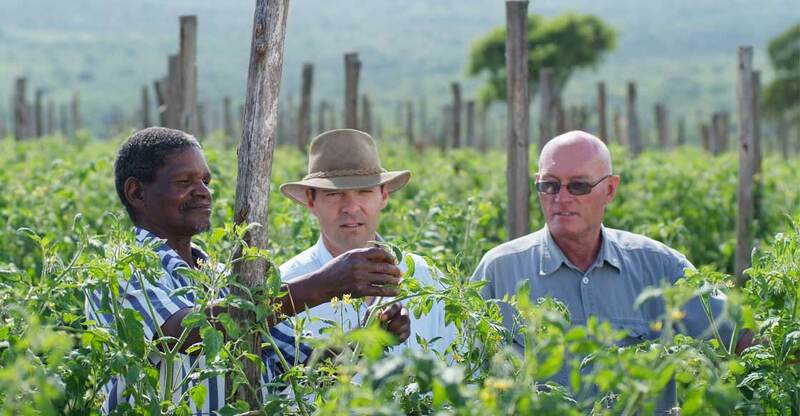 The need for independence and a passion for farming have been part of the Van Zyl family for generations. Willem, the Van Zyl ancestor from the Netherlands, worked as a fresh produce farmer for the Dutch East Indian Company in the Cape of Good Hope. He was fired in 1702 due to insubordination. He then bought a farm in Franschhoek where he farmed with fresh produce, wine and livestock. His descendants left the Cape during the 1830s and gradually moved north. Eventually they settled in the region east of Polokwane in 1880. After the Anglo-Boer War in 1902 a regulation came into play where farmers received a registered number (branding iron) with which to brand their livestock. In 1903 the code ZZ2 was awarded to Burt van Zyl, the grandfather of Bertie van Zyl – the founder of the ZZ2 farming enterprise. At some stage the branding iron was used to stamp potato bags in red paint before sending them to market. The mark migrated over time from a branding mark for livestock to a trademark for all ZZ2’s products. 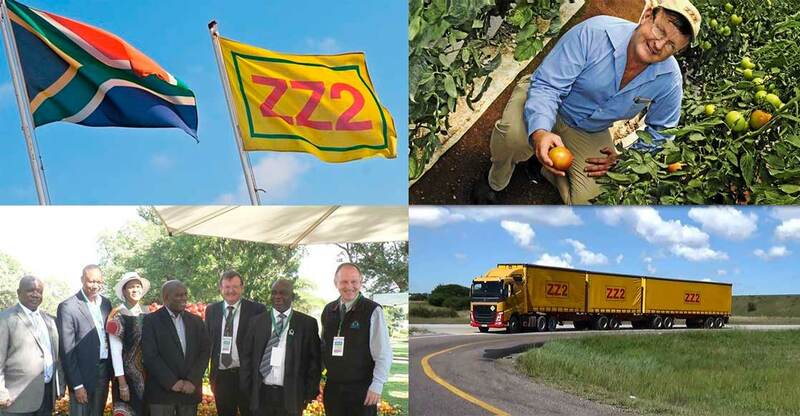 Today ZZ2 is the largest tomato producer in the southern hemisphere and supply consumers with tomatoes throughout the year, operating mainly in the Limpopo Province, as well as in the Western Cape, Eastern Cape, Gauteng and Namibia. 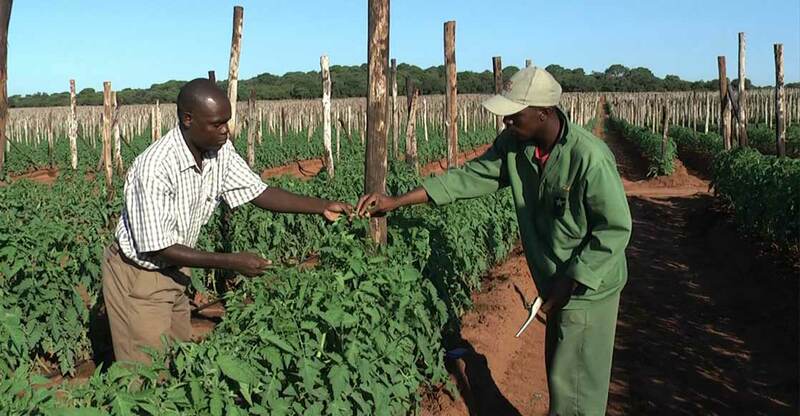 ZZ2 tomatoes are produced in different areas of the Limpopo Province, including Mooketsi, Polokwane, Waterpoort, Pontdrift, as well as near Tshipise along the Limpopo River. Other than tomatoes, other projects comprises the production of avocadoes, mangoes, onions, garlic, dates, apples, pears, stone fruit, stud cattle and weaners which are all part of this huge operation. 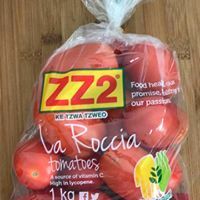 ZZ2 produces tomatoes mainly for the South African market (40% of South Africa’s total tomato production), but our tomatoes are also exported by independent agents to other African countries. 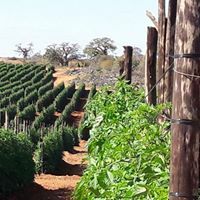 ZZ2 is a world leader in large scale, nature friendly agricultural practices, also known and registered as Natuurboerdery®, which aims to be the benchmark of success in agriculture and to create sustainable value for all its stakeholders as a living, open system. By practicing nature friendly principles resources are optimized which are ethical, environmentally friendly and economically sustainable, enabling the system to offer high quality, primary agricultural produce to the consumer who seek value. 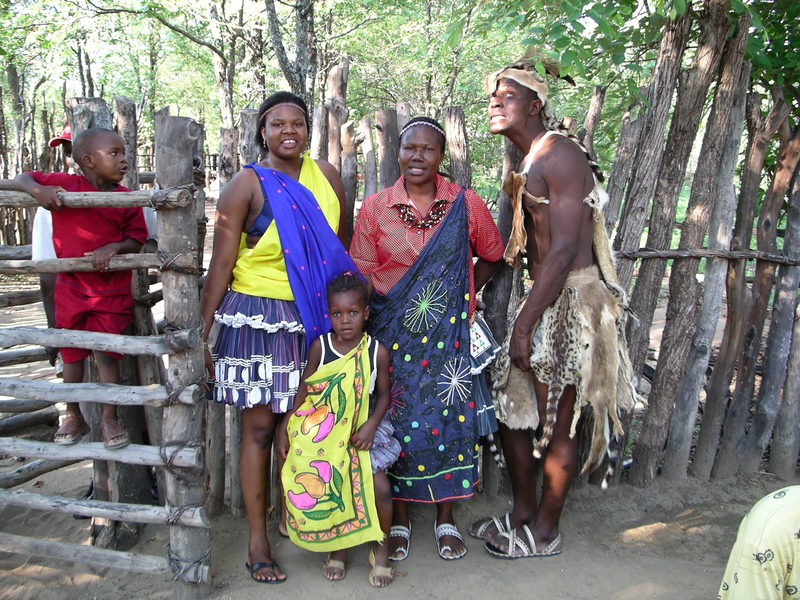 The Shangaan people of the Lowveld are an amalgam of various other ethnic groups. Shangaan culture, while predominantly Nguni, incorporates many aspects of these other groups, such as the face scarring and music of the Tsonga. And their diet includes delicacies that will tempt only the most adventurous of palates. The famous South African song ‘Joy’ was composed by Shangaan musician Shalati Khosa. The Shangaan people of the Lowveld have a mixed ancestry that includes strains from various other South African ethnic groups, including the Zulu and Tsonga. 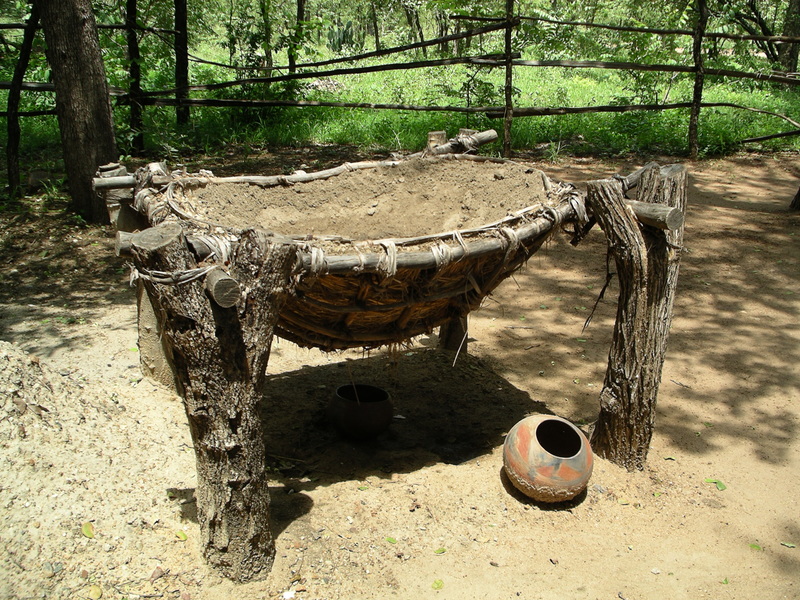 The history of Shangaan culture is a complex one. It started around the 18th Century when the first Tsonga traders came to southern Africa to barter cloth and beads for ivory, copper and salt. Enter Soshangane, the great Ndwandwe fighting general, in 1819. His force, under Zwide, had just been defeated by the legendary King Shaka in battle. Shoshangane fled north, through Swaziland, finally settling in Mozambique. His men found wives among the locals – among them Tsongas – and thus the Shangaan people were established. Soshangane imposed the strict Zulu military system and tribal wear on Shangaan traditions, but retained the beautiful Tsonga homesteads that include round huts with patterned thatch roofs. He also incorporated their love of music that features a variety of ingenious stringed, wind and percussion instruments. At the beginning of the 20th century, the Shangaan people were forcibly removed from much of their ancestral lands in the Lowveld to make way for the formation of what is now the southern section of the Kruger National Park. Today they are found mainly between the Kruger Park and the Eastern Escarpment. The Shangaan people, through Tsonga influence, are one of the few ethnic groups in South Africa to practice fishing and include fish in their diet. Because of the wealth of game in the area they also enjoy venison and crocodile, which they bake in a delicious groundnut sauce. 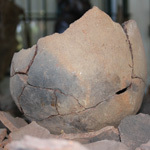 The Tzaneen Museum was opened on the 24th of June 1995. This small but fascinating museum contains mostly ethnological artefacts of the area which are permanently on display. 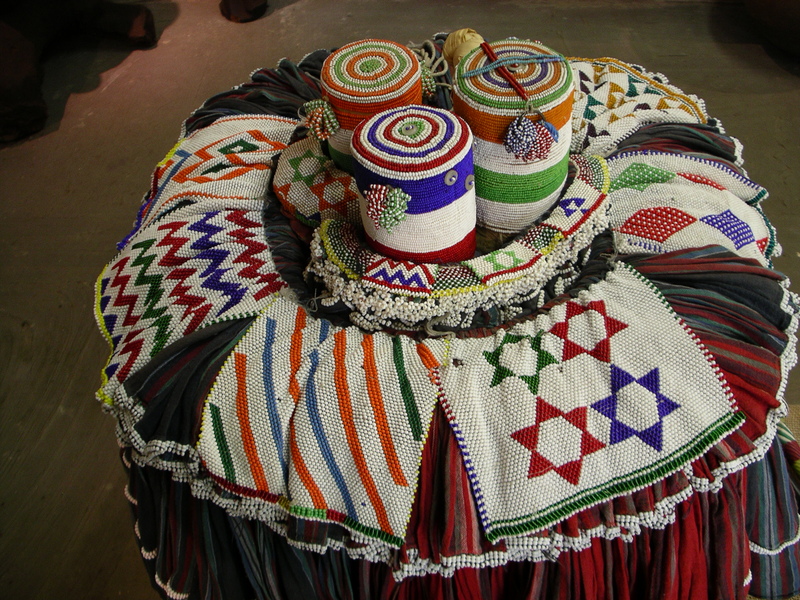 The displays are mainly reflective of the material culture of the two most important ethnical groups in the area, the Tsonga and the Lowveld Sotho. 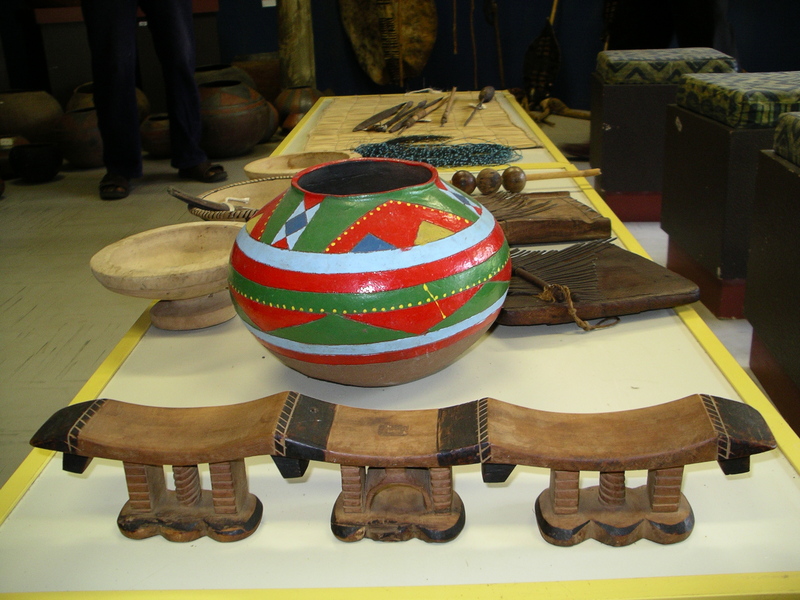 This museum contains an outstanding collection of pottery, beadwork, as well as utensils like spoons, weapons and drums. It also has the largest collection of pole-carvings in the world. The unique pottery collection covers a period of about 2000 years. The items in this museum are the private collection of curator, Mr. Jurgen Witt. One of the most exotic exhibits at the museum is the royal drum used in the service of the great grandmother of Rain Queen Modjadji, which dates back to 1850. There is even Stone Age materials which can be viewed on special request, some of the items date back to about 1 million years ago. 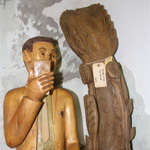 A number of contemporary wooden sculptures are also to be seen. Some of these artists became world famous, and their works can also be seen in galleries overseas. 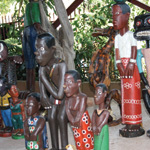 Phillip Rikhotso is such an artist, some of his wooden figurines are used in the daily narration of oral traditions in the form of Tsonga tales and stories. 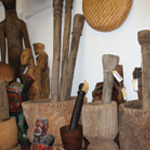 In order to explain the cultures of other African nations, there is material on display from Central African countries. The present focus is on headrests and tobacco utensils material from the Congo. This is also most valuable to students of African history and art. Displays are changed from time to time and in the past exhibitions have been done about books from the area and even a small display with Egyptian artefact covering a period of 4000 years which attracted many visitors. The remarkable collection found in this museum, makes it a true great local attraction. This little museum is very well known overseas. No entrance fee is payable, but donations toward the preservation of these irreplaceable artefacts and the maintenance of the building is welcome. Compared with common western family structures, the traditional social structures of the Tsonga tribes are quite complex. The smallest social unit we can determine is the ‘nuclear family’, consisting of a woman with her own hut and cooking area, her husband and their children. For Tsonga men, the possibility of having more than one wife exists. In the case of polygamical relationships, so called ‘extended families’ arise, consisting of a group of nuclear families, headed by the same man. When the sons of an extended family are marrying, a settlement, or muti arises, consisting of a man, his wives, their unmarried children and the families of their married sons. Traditionally, these settlements appeared as circular living areas, surrounded by wooden walls. Inside this circle, various huts and cooking spots were build. Besides these settlements, we can determine ‘related settlements’, based on remaining family relations. 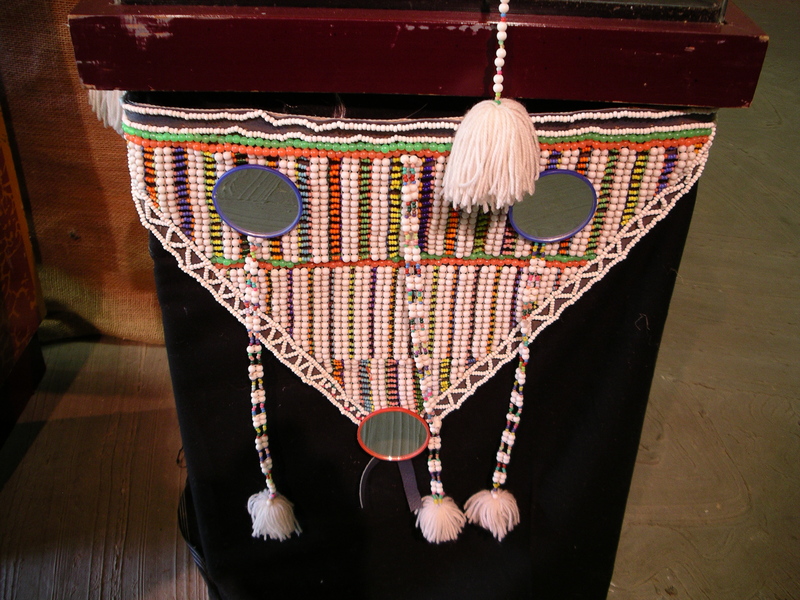 Within the Tsonga community, different social units exist. Besides the family-units mentioned above, lineages or nyimba can be found, consisting of persons who can prove they descend from the same ancestors. The various lineages can be grouped into clans or xivongo, consisting of all persons, believing they descend from the same ancestor. 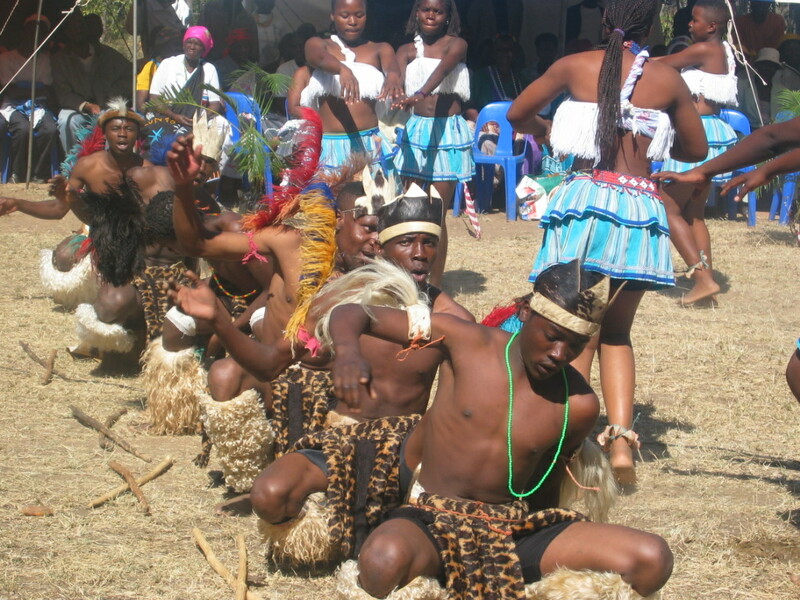 In present times, the Tsonga community structure is based on tribal relationships. A tribe is a group of people which recognizes the authority from one tribal chief or hosi, and is living in a specific tribal area, or tiko ra hosi According to the Tsonga, there exists a strong relationship between the Creation (ntumbuloko) and a supernatural power called Tilo. Tilo refers to a vaguely described superior being, who created mankind, but it also refers to the heavens, being the home of this creature. Visit this remarkalbe living museum, one of the top local attractions, situated in the Hans Merensky Nature Reserve, take the R71 leading towards Letsitele, and follow the R529 toward the Eiland Spa. Connecting the towns of Haenertsburg and Tzaneen is the Magoebaskloof Mountain Pass, not only one of the great classic passes of the Limpopo Province, but also one of the finest scenic passes in South Africa. The pass climbs 446 vertical metres to summit at 1400m. The pass is tarred, and offers plenty of thrills for motor bikers as well as drivers. The pass offers stunning scenery and some of South Africa’s finest indigenous forests in which waterfalls, lakes and craggy kloofs are found. 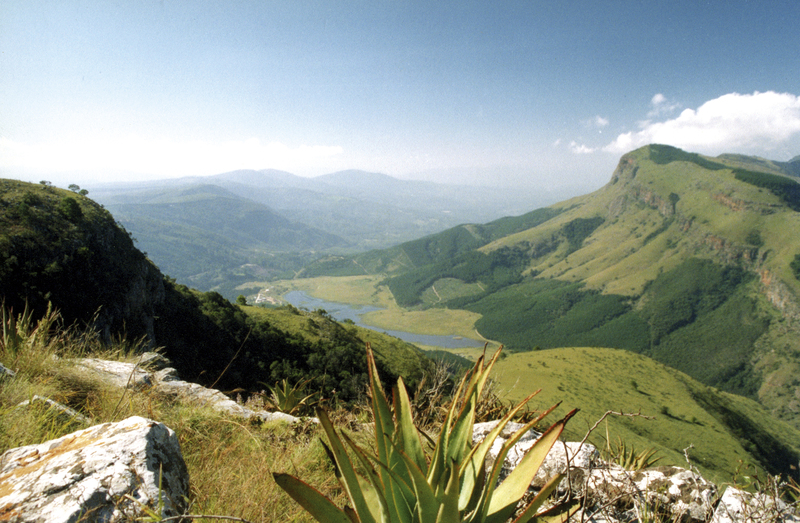 The pass leads from the Highveld down the Drakensberg escarpment to the sub-tropical Lowveld, dropping about 600 metres over a distance of only six kilometres. 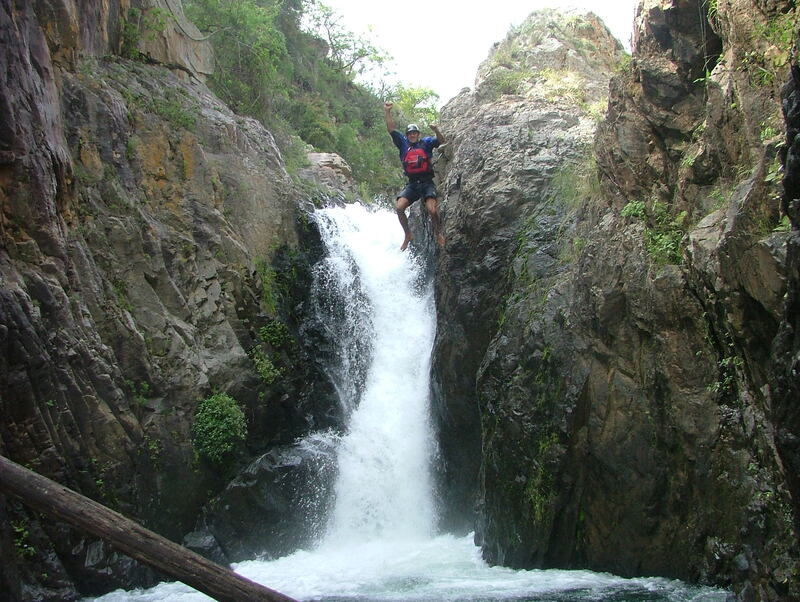 Picnicking, fly-fishing, swimming and hiking are popular pastimes in the region. One of the scenic highlights is the Debegeni Waterfall, which means “place of pots” in North-Sotho. Situated at the foot of the Magoebaskloof, the waterfall is a favourite picnic spot in summer. Braai facilities are available. Magoebaskloof Ruskamp, Magoebaskloof Hotel, Glenshiel Hotel, Pot and Plow and Stanford Heights, The Wheelbarrow and Allesbeste Farmstall are all situated on-route and offer food and beverages, fresh produce, gifts and curios and nurseries to guests while they can relax and enjoy wonderful views over the Magoebaskloof valley. The Commonwealth Plantations is an arboretum of large gum trees planted in the 1930’s and protected to commemorate the Commonwealth Forestry Conference of 1935 is also worth a visit. 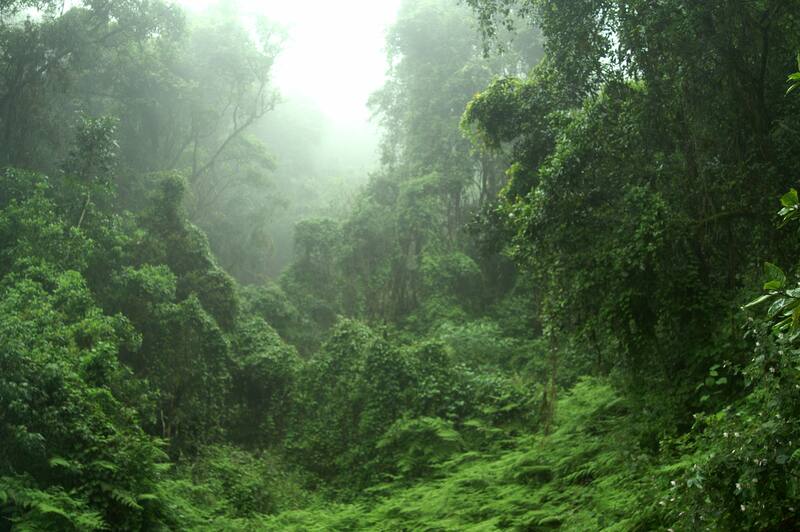 Magoebaskloof is only 3,5 hours from Gauteng and 1,5 hours from the Kruger National Park. So, the next time you go to the Kruger National Park, take the scenic route past Haenertsburg, through the lovely town Tzaneen and enter the world-renowned attraction at the Phalaborwa gate. The Limpopo Province offers some of the best road infrastructure in South Africa, and the climate is moderate all year round. The clean and fresh air, breath-taking scenery and wide variety of accommodation makes the Magoebaskloof/Tzaneen area, a must visit destination! Tzaneen offers all the necessary conveniences, with good schools, hospitals, shopping facilities and many more, and the surrounding areas boasts tourism attractions and overnight accommodation for every taste and need. 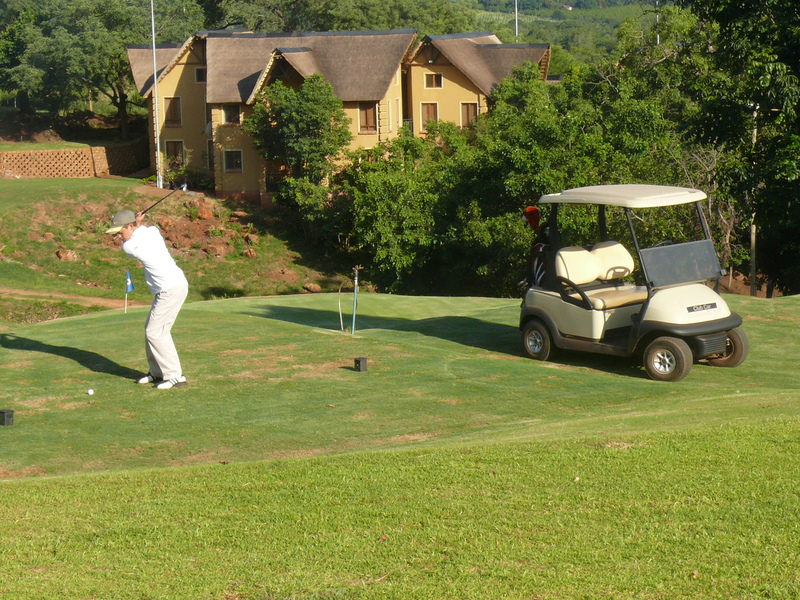 For more information regarding Magoebaskloof, Tzaneen and surrounds, visit: www.mountaingetaways.co.za / www.iinfo.co.za. National Braai Day (national barbecue day) coincides with Heritage Day on September 24 each year and celebrates the great South African tradition of braaiing or cooking food over the coals. South African foods have their origins in the indigenous, colonial, and immigrant societies that, over many centuries, have made this part of the world their home. Biltong, a kind of beef jerky, and beskuit, dried biscuits or rusks, can be traced to the Afrikaans-speaking pioneers who trekked away from the Cape during the 1830s and 1840s and who needed food that was durable and portable. Malay cooks, who arrived in the Cape colony as slaves from the mid-17th century onwards, created what is arguably one of South Africa’s most popular meat dishes in the form of bobotie (a spiced mince dish topped with an egg custard and baked). Durban in Kwa-Zulu Natal is renowned for its curries. This is a legacy of the 1860s when indentured Indian labourers were brought to this part of the world, with many of their descendants still settled here. And a visit to Durban without tasting a bunny chow (a half loaf of bread hollowed out and filled with curry) is almost unthinkable. 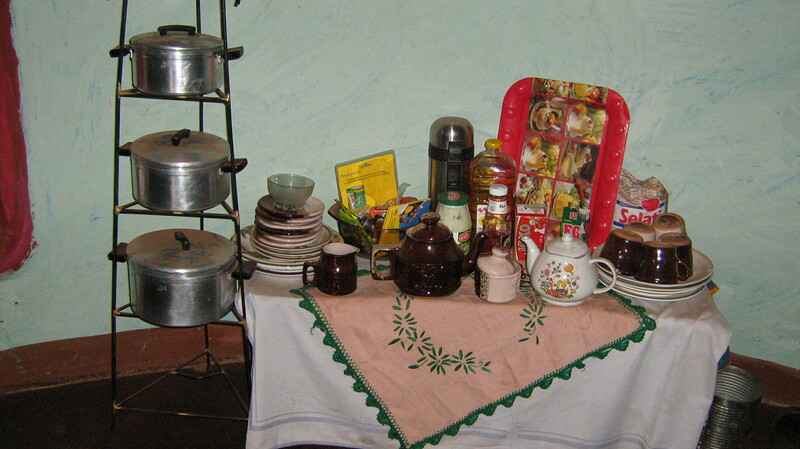 Township cuisine features dishes like shisa nyama (braaied meat), chakalaka (hot pickle), and mngqusho (samp and beans). Boerewors (a coiled sausage usually made of beef and pork and spiced with coriander) is another iconic South African food with as many regional and cultural variations as there are braai (barbecue) fires on which to sizzle it. In fact, cooking over the coals of an open fire is something that unites all cultural groups in this country. Other iconic South African foods retain a strong sense of place. The Western Cape is the place to sample dishes like smoorsnoek (a kind of kedgeree made from snoek, a line fish common in Cape waters) and waterblommetjiebredie (a stew of lamb and flowers of an indigenous pondweed). When you travel around the country, be brave and sample this rich and varied offering of dishes that come out of the melting pot that is South Africa.